Sometimes you have to sit back and appreciate the small things in life. Wise words. 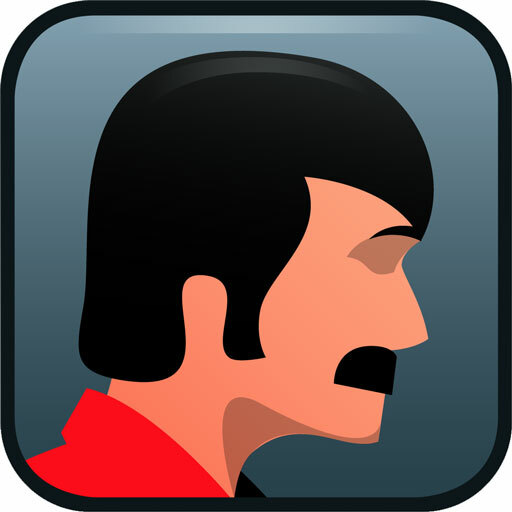 And never have I felt them more appropriate than when playing The Silent Age on my iPhone. Yesterday I received a text from my brother informing me of a free (that’s right FREE) game he had downloaded from the app store. He said it was an old school point and click adventure game in the same vein as Grim Fandango and Beneath a Steel Sky. So I did what I usually do when my brother texts me. I ignored it. No I’m joking of course. Dom! DOM! I WAS JOKING! I WROTE THAT FOR COMEDY VALUE! I downloaded the game instantly but was spending the day out with the family so I didn’t get a chance to play it. Fast forward to 4:00 am this morning and after a lot of tossing (calm down) and turning I figure that now is the time to start playing. And I couldn’t put it down. You can almost feel the love and dedication from the team at House on Fire pouring and oozing off each and every sharp and beautifully illustrated screen. The year is 1972 and you play as a janitor literally named Joe Average. You work in a large sinister tower block with a colleague whose duties you take on board after he mysteriously disappears. After a chain of events you end up on the run from the law with a solar powered device which lets Joe switch between the present and the post-apocalyptic future of 2012. This is the crux of the puzzle solving in the game. Joe can pick items up in one time period and transport them to the other in the blink of an eye. For example on set piece sees Joe needing to get rid of a swarm of hornets from outside a hospital in the future. So using a syringe he finds in the past he can carry some turpentine in it back to the future to use as the fuel for a fire to get rid of the vermin. It all melds together effortlessly and you’ll be zipping all over the place all the while being bolstered along by the games expertly written narrative. Like most classic point and click adventure games Joe is constantly talking to himself in a suitably sarcastic and humorous manner, think Guybrush Threepwood or Manny Calavera. This nicely balances out the games main plot which is all together a bit more serious and dark. All in all this is a great little hidden gem. As I mentioned the first part is free whilst the fate of seeing an episode two rests in the hands of donations from people who want to see more. donations can be made through House On Fire’s website which can be found here http://thesilentage.com/blog/episode-two/. So I strongly urge you to at least download the first part. 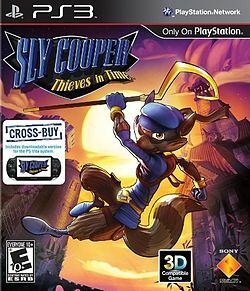 It’s very rare in this day and age that such unique and interesting games get some spotlight. And who knows, maybe this could be the start of something very special indeed! Do you own a PlayStation 3? 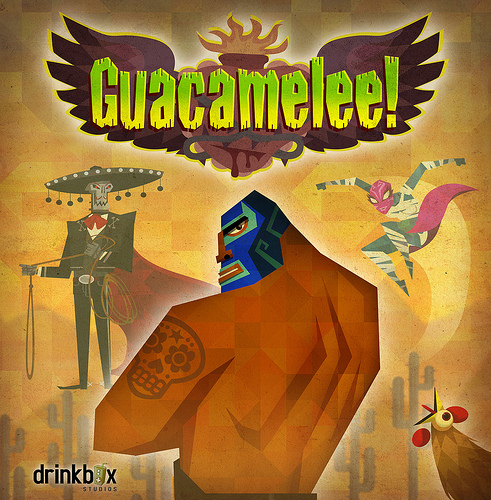 If you do then go and download Guacamelee! Do you own a PS Vita? If the answer is again yes then go and download Guacamelee! If you own a PlayStation 3 AND a Vita then WHAT THE HELL ARE YOU DOING HERE WASTING MY TIME AND YOURS?!?! GO AND DOWNLOAD THIS GEM OF A GAME NOW!!! If you couldn’t guess, I’ve fallen in love. 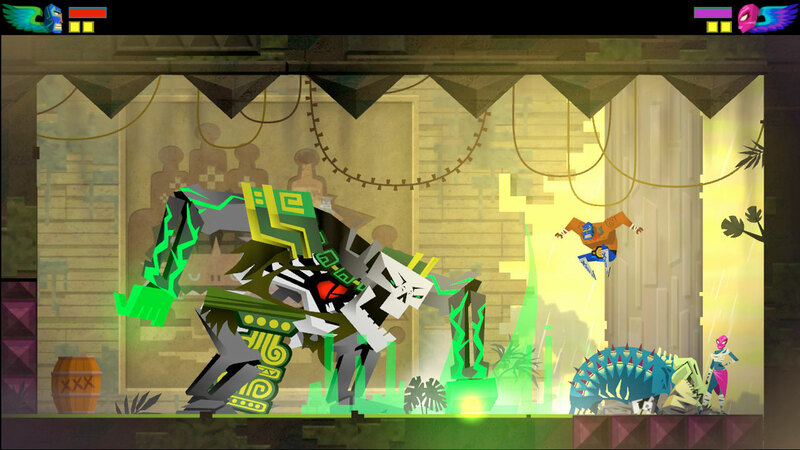 Guacamelee is not just one of the best PSN games available but also one of the best games on Sony’s Vita. Bought to you by those fine people at Drinkbox Studios (the same Drinkbox Studios that made one of the best games at the Vita’s launch, Tales from Space: Mutant Blobs Attack) you know that the expectations for this Mexican fiesta are high. So let’s just dive right in and see what all the fuss is about then! Guacamelee is a metroidvania style game that takes all of the best elements from the great action platformer games of yesteryear (Castlevania and Metroid) whilst mixing up the tried and tested formula with elements from more contemporary indie games such as Super Meat Boy and Shadow Complex. And it does this with amazing flair and style. As the player you are cast into the shoes (sandals) of Juan Aguacate. Who sets out on a mission to save El Presidentes daughter after she is kidnapped by the evil charro skeleton Carlos Calaca. All of this is set up about five minutes into the game after Juan gets killed by Carlos and you are resurrected as a superhuman lucha libre wrestler. 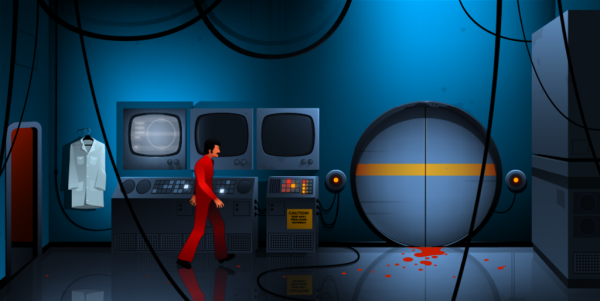 Yeah the story is pretty far out there and littered with fantastic humor similar to that seen in Monkey Island and other classic old school adventure games. Anyone who has played a Metroid game or Shadow Complex will instantly feel at home in this bright and beautiful Mexican setting. The aim of the game is to explore your surroundings whilst finding new abilities and moves which will in turn allow you to backtrack and reach previously unreachable areas. However what sets this apart from other similar games of the genre is its combat. You start off with merely basic melee moves at your disposal, then as you unlock new moves for your repertoire this gives you access to combos that, in length, would give Tekken reason to stop and stare. Furthermore there is the fact that Juan can switch between the world of the dead and the world of the living. At first you don’t have control over this ability but soon into the game you can do this at will with a simple button press. This adds a whole new experience to proceedings as some enemies and platforms can only be interacted with when you are in that certain spectrum. This makes for some fiendishly difficult but insanely satisfying combat and platforming sections that are just as well thought out and implemented as any of the NES era Mega Man games. The only complaint that I have with the game is its length. It took me about 6hrs to reach the final boss and complete the game. However my total percentage of the game complete was 76% so I have plenty of reason to go back and continue exploring all the nooks and crannies for health and stamina upgrades. There is also an unlockable hard mode (essential for obtaining the games elusive platinum trophy) and a hidden ending rewarded to you after collecting the games ultra-rare and even harder to get secret orbs. 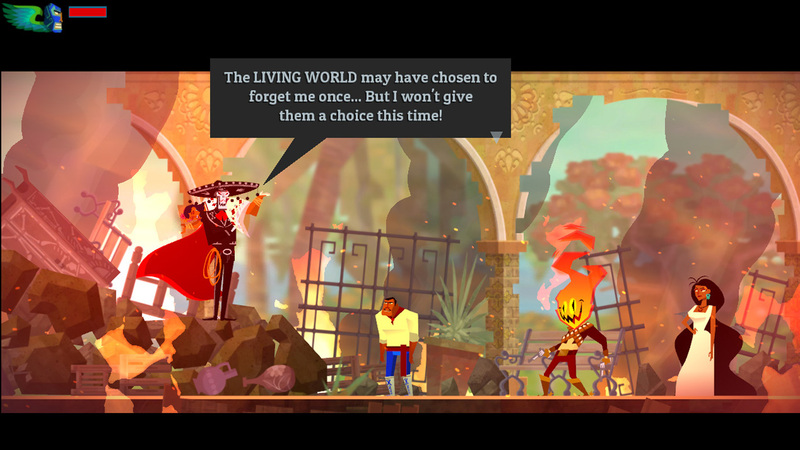 So all in all I think my time with Guacamelee is far far far from over. 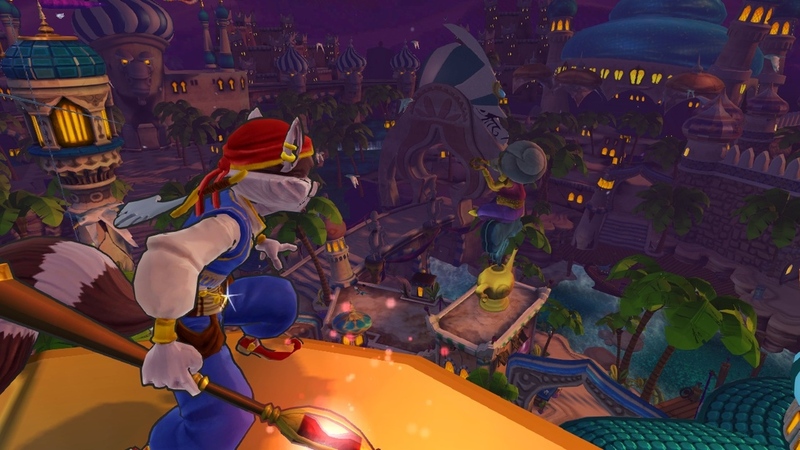 It’s been years since I have been able to look at a game and find it so hard to pick any faults. I have always said that the only Xbox exclusive game that I am truly jealous of is Shadow Complex. However now with the release of Guacamelee I can say that’s not the case anymore. 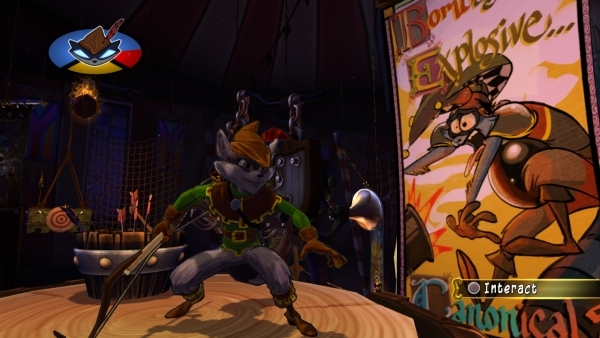 This game out performs every other attempt at a metrodvania style game since Castlevania Symphony of the Night. And if that’s not high praise for a game that is so clearly inspired by and cut from the same cloth as these timeless classics then I don’t know what is. The third instalment of Bioware’s epic space opera might have received a huge amount of critical flak for its ending, but there’s no denying that the game itself was a delight to play. An action RPG like its predecessor with a few upgrades, Bioware’s approach to the game appeared to be ‘if it ain’t broke, don’t fix it’. However, that is not to say that the game lacked for new content. Whatever people’s feelings on the trilogy’s conclusion, the biggest new addition- Mass Effect 3’s Multiplayer mode- was probably its greatest success. Firstly, there’s the free content. It could be argued, with good reason, that without Mass Effect 3’s ending foul-ups, that the extra content wouldn’t have had half the impact that it did. DLC that was due to be paid suddenly became free, and multiplayer users starting to grow bored with the beginner classes and weapons were given a shot in the arm of useful equipment. Regular shipments of extra unlockables have definitely helped keep the experience fresh, as have the new levels and enemies. The ‘Earth’ DLC brought an entirely new step of difficulty- platinum mode- as well as a slight beef up to most of the enemy forces. Though a number of powerful new classes and weapons soon allow you to redress the balance. Platinum mode is still a great challenge, though, that combines multiple enemy types in seemingly endless waves that will test the skill and mettle of even the most seasoned player. It’s challenges like this that keep the experience fresh and make sure you and your squaddies will be back time and again to throw yourself against the Geth, Reaper, Collector or Cerberus forces lined up against you. So how does the gameplay stack up? In terms of style, it’s like a fast-paced, class-oriented version of Gears of War. Players must work together to keep each other alive, whilst taking down waves of enemies that will frequently outgun and outnumber your team. Experience is given for each kill and for surviving waves, which you can use to level up your character classes and purchase new skills. Every few waves, your team are given a mission to accomplish, such as guarding a recon drone or taking out specific enemies. Failure to do so within the time limit will result in a defeat, lending another tense aspect to the gameplay, but completing these missions will net you a monetary reward and help clear the sector of enemy activity for the main game. 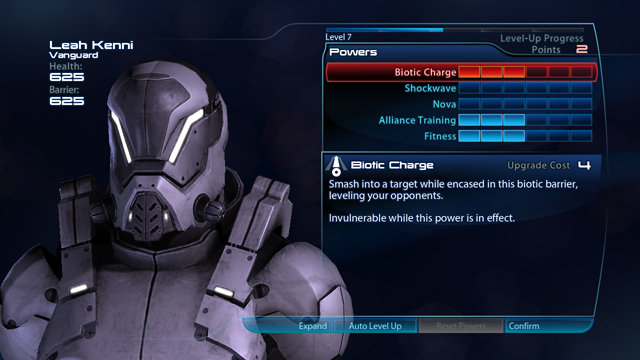 The money system is my only real gripe with Mass Effect 3’s multiplayer. The only way to unlock new weapons, equipment and classes is to spend the credits you earn on ‘booster pack’ equipment bundles. As any trading card player will be familiar with, these are randomised and each hard earned pack will see you praying to any deities who will listen for a bigger sniper rifle or better soldier class. Unlike trading cards, however, there is no option to donate your equipment to teammates- a function I found sorely lacking. Many a time have teammates come across a gun I was desperately hoping for, while I myself possessed unused classes they would have killed for. Some kind of trade system would have been a great addition to the game, but that would most likely fly in the face of Electronic Arts’ plans for the multiplayer. Herein lies my biggest problem with this system; it seems to be a fairly transparent way for the company to earn money, as packs can be bought with real money. I feel I don’t need to rant on here about EA’s love affair with microtransactions recently, but it’s a glaring reminder of what gaming has become in recent years. That aside, I have no real problems with the system. In all honesty, it could be argued that the randomised acquirement of items reflects your teams tenuous position in the overall fight for survival. Perhaps they simply do not have access to the weapons and equipment they desire, either, and have to make do with what they can get their hands on. In such a light, the upgrade method could be seen to be more immersive, although it is still fairly aggravating when your entire evening’s earnings go into a few class upgrades and a submachine gun you will never use. Equipment issues aside, the meat and bones of the gameplay is surprisingly competent, for what seems like a tacked-on multiplayer. The wide range of skills, strengths and weaknesses for each of the classes mean teamwork is essential, but when you do work together, you can really see the results. Each player gets the same rewards for victory, so even if a person’s individual score is low, so long as they’re contributing to the overall result, everybody wins. Snipers might do much damage, but be unable to face hordes of enemies. 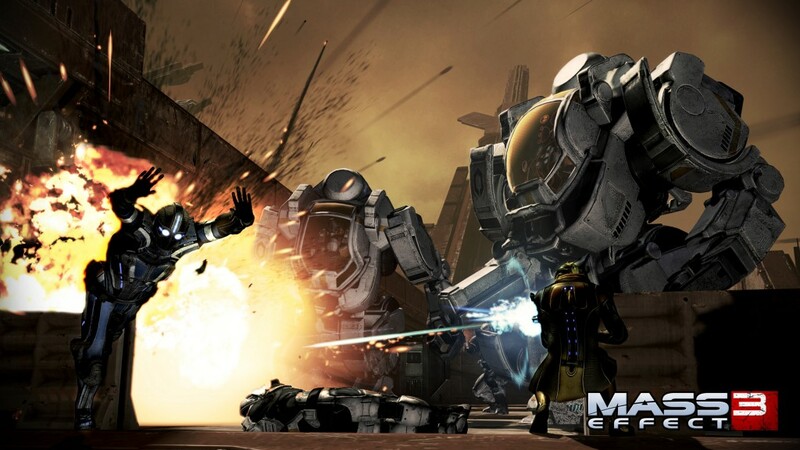 Whilst heavies and soldiers can go toe to toe with the biggest foes, but will need frequent rescuing and support. 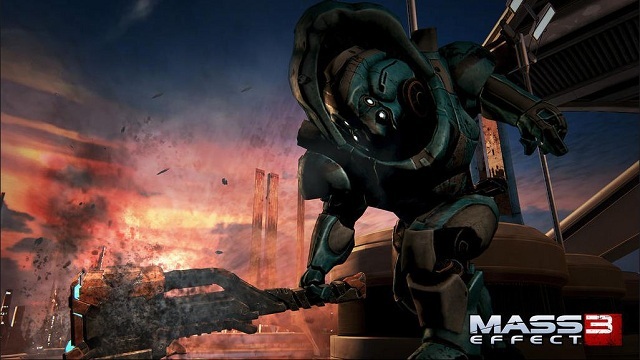 Other roles range from engineers, who can deploy turrets and mirages, to biotic adepts that can sweep whole waves of bad guys out of the way with their power detonations. Much like the player characters, each race has their own classes, each of which necessitating a different approach. Cerberus, for example, can field waves of gun-toting assault troopers, giant mechs with terrifying firepower, or the dreaded phantoms, capable of instantly putting a team member out of the fight. The key to the higher difficulty modes is forming a team with an answer to every challenge, who work together to inflict results greater than the sum of their parts. As expected for a cover-based shooter, levels are a series of platforms ringed in convenient waist-high walls. That said, each has a unique flavour that makes you feel as if you’re fighting for a war-torn colony, a valuable resource or a landing zone, rather than just a rock in the middle of nowhere. As might be expected, each level is based on an area from Mass Effect 3’s main game and will be instantly familiar to anyone who has played through the campaign. Recently added were the ‘hazard’ levels. The layout being identical to their friendlier counterparts, these new levels each boast an additional challenge in the form of an environmental danger. One sees acid rain pour down ever few rounds, eating away at the player’s shields and forcing them to take cover. Another has a roving swarm of biters that will quickly damage and even take down a team member caught unawares, forcing you to be as mindful of your surroundings as you are the enemy. A few problems persist, such as enemy’s ability to ‘stunlock’ you into a corner, or a certain enemy’s homing rockets being a little too nimble and overeager. Bioware have been pretty quick to address many of the balance issues, however, so these oversights remain few and far between. So, in conclusion, Mass Effect 3 is definitely one of the better multiplayer experiences out there. 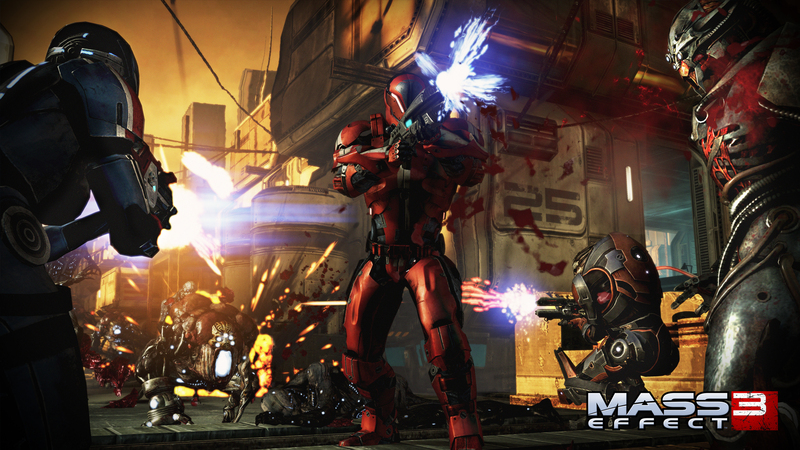 Many games, especially shooters, seem to have tacked-on multiplayer experiences these days. Most recently, Tomb Raider’s and Farcry 3’s received critical admonishment, and Spec Ops’ was no different. Mass Effect 3 is a beacon of hope amongst them, showing developers that if you must include an online aspect to your game, then it is vital it is handled correctly. The benefits, both for yourself and your gamerbase, far outweigh the effort in doing so. Anyone on the fence about Mass Effect 3 should certainly take this feature into account if weighing up whether to take the plunge. And anyone hungry for a decent multiplayer experience could do much worse than pick up a copy and get shooting! Until next time, I’m Commander Shepard, and this is my favourite multiplayer experience on the Citadel.